Players will want to be challenged during the year. 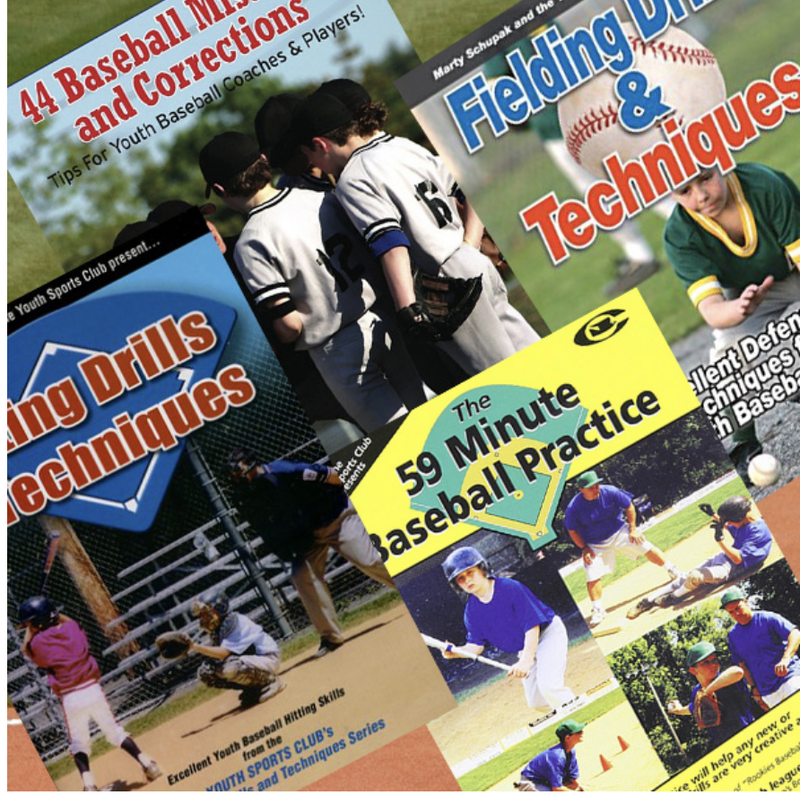 Coaches should have a repertoire of drills to use over the course of a t‒ball season especially in a logical progression. In the One Two Three Turn Drill, one or two players will have their back turned, approximately 10‒20 feet away from the coach. This space can and should be adjusted to skill and age level. 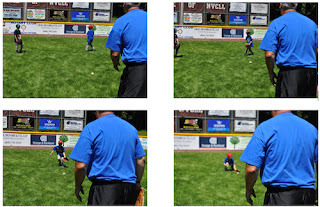 The coach will designate one player to go first and throw a grounder and yell “turn.” The player must turn and pick up where the ball is and either stop or catch the ball in his glove. It is very important that a soft covered ball is used in this drill. Like all other drills with ground balls, reinforce that stopping the ball and keeping in front of you is just as effective. You can separate the two skills of catching and throwing until the players are comfortable with turning around and catching the ball. This is a perfect at‒home drill that t‒ball coaches can share with the parents. It is an excellent drill for older kids, using the same idea, and throwing the ball on a fly. Again, coaches need to recognize ability and pair up like abilities in this drill.